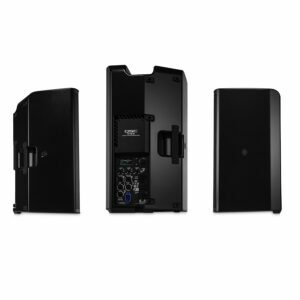 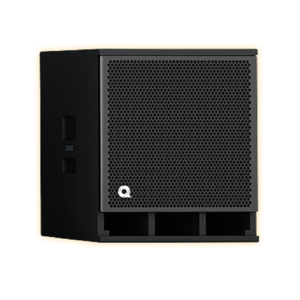 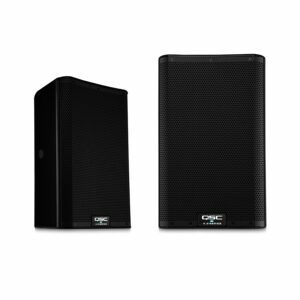 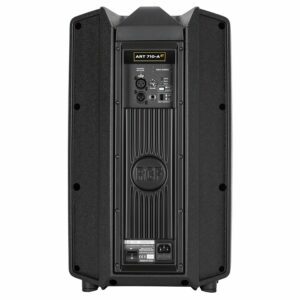 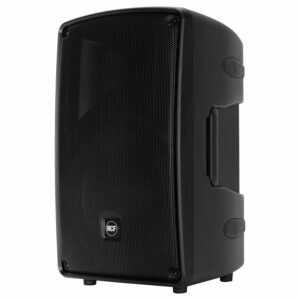 Thanks to its incredible amplifier’s power, the high quality transducers and very compact size cabinet, it is the ideal speaker in all the situations where the output of a PA system and the size of a monitor are important. 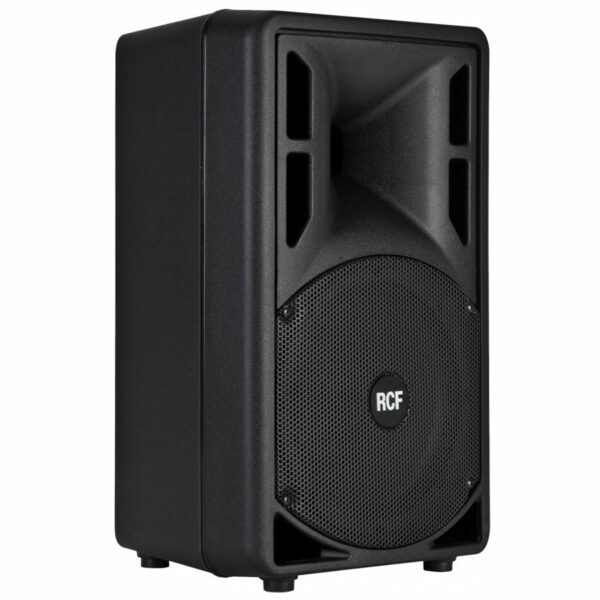 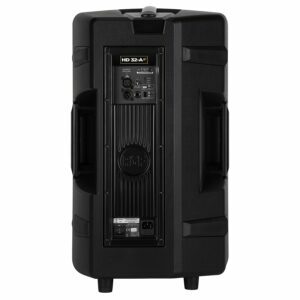 The 10” woofer features a 2.0” voice coil and delivers very high efficiency and controlled bass reproduction. 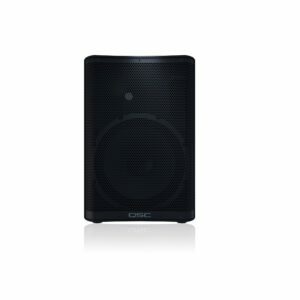 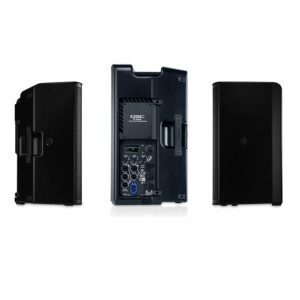 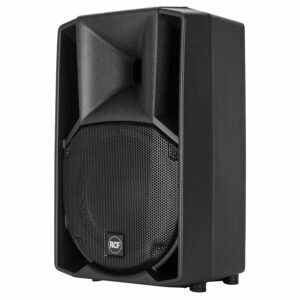 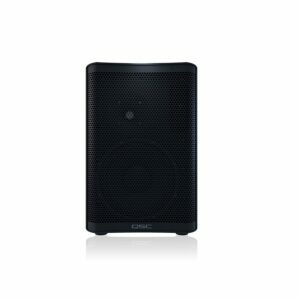 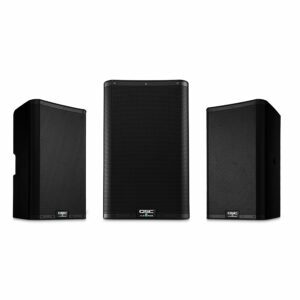 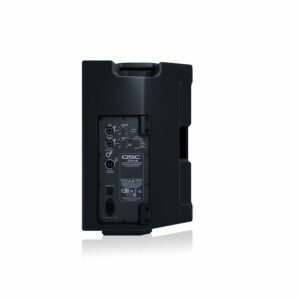 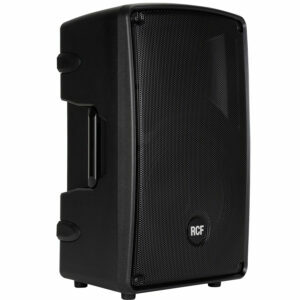 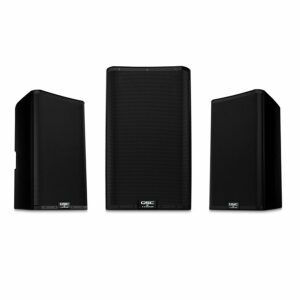 It can be used for live sound, playback, monitoring, corporate events and presentations. 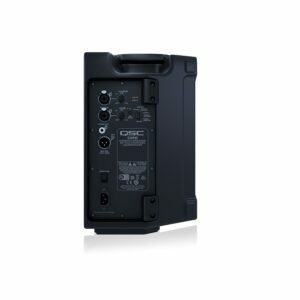 The ART 310-A is very easy to transport everywhere. 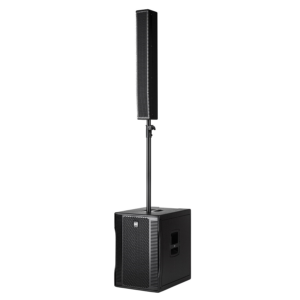 The HD 12-A offers an extremely linear response and a precise, deep low frequency control.